Moms in Minnesota - This is for you! Vikings Have Lactation Suite! WooHoo! If a nursing mom at Super Bowl LII in 2018 needs to nurse or pump when she’s in Minneapolis, there will be a lactation suite available. 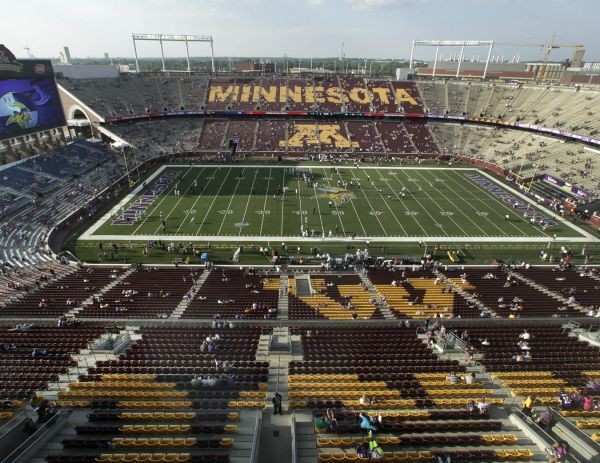 This would make the Minnesota Vikings the first NFL franchise to provide lactation suites in an NFL Stadium. The Vikings have partnered with Mamava, who will install nursing stations at U.S. Bank Stadium, TCF Bank Stadium, the Winter Park training facility, and the downtown Minneapolis office location. The mobile pods, which have benches and electrical outlets for the mom to plug in her pump, are similar to the units recently installed at major airports across the U.S. They are intended for individuals to use them, but moms can also bring babies and older children with them when they need to nurse or pump.